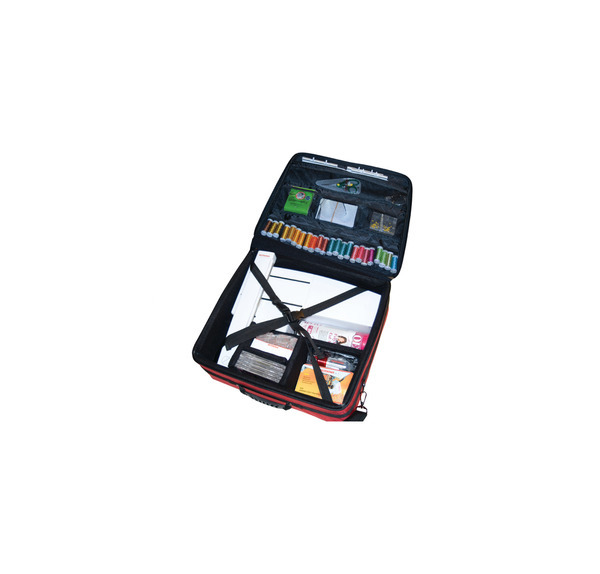 Front compartment has built-in organizer pockets for all your supplies. 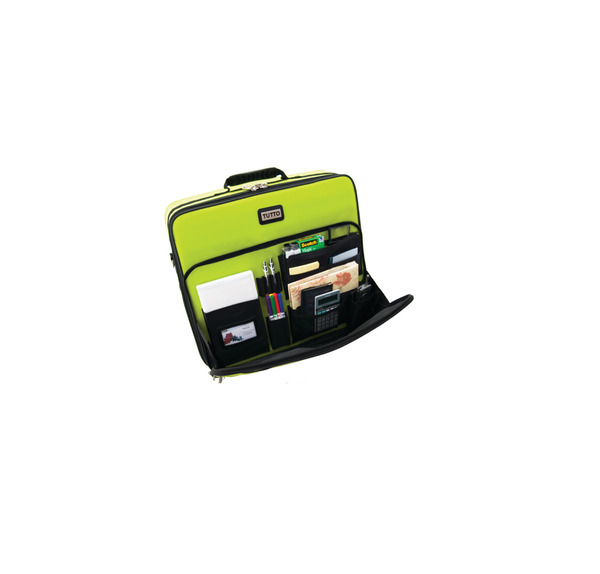 Great Companion Bag: carry individually with handle or shoulder strap. 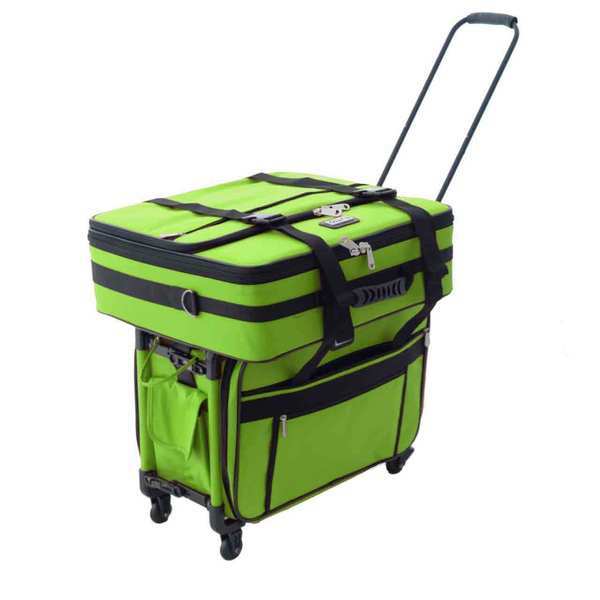 Also can stack on top of Tutto Machine On Wheels, Tutto Serger On Wheels or any Tutto 4-wheel case. So please that the item on back order arrived with the first shipment as this was a gift. Thank you for a job well done. Thank you so very much! This makes my bad day bearable! I look forward to getting the embroidery arm case!! Again thank you so much for keeping me apprised of my order. I am very grateful! Have a great weekend! Very glad I found your company on the web. Service was great. 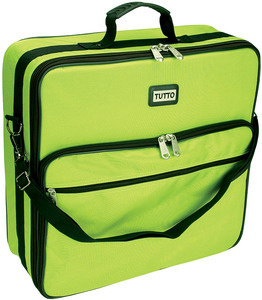 I did not order the matching roller case because I purchased it at JoANN fabric for $106 versus your $149. Just an FYI. I now have you in my favorites. I am the webmistress for my Quilt Guild and would be happy to add you to my links page with your permission. thank you so much! i was waiting for this luggage from another company for two months. I ordered this from you in hopes of faster delivery and was suprised to see that not only were you guys cheaper, you guys got my luggage to me in 1 week! i love you guys!